Tehran with its vibrant rhytms. Tabriz with distinguished northern charm. Eshafan with majectic architecture. Every Iranian city differs from each other in its own, unique way. From desert oasis to crowded metropolis – we select top must-visit cities that cannot be missed on your Iranian trip. 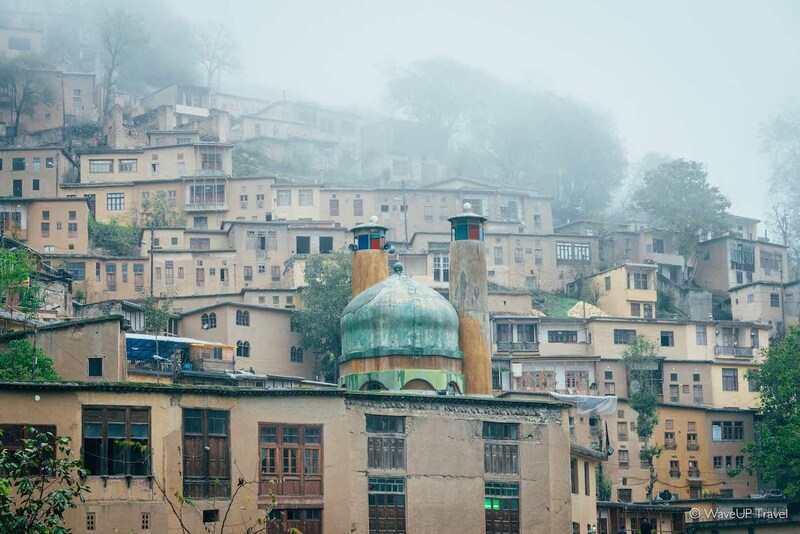 Masuleh – a beautiful village hidden in the northern forests of Iran. Constructed in such a way that pathways and roads are built on the rooftops of houses underneath. You won’t find any vehicles here – but that is why it is so easy to breath. Take a look at houses painted in ochre color. Walk around the small bazaar and shop for handicrafts, and – make sure to grab a bite at a local teahouse or traditional bakery. Tabriz – a jewel of north with a history of over 4.5 thousand years. 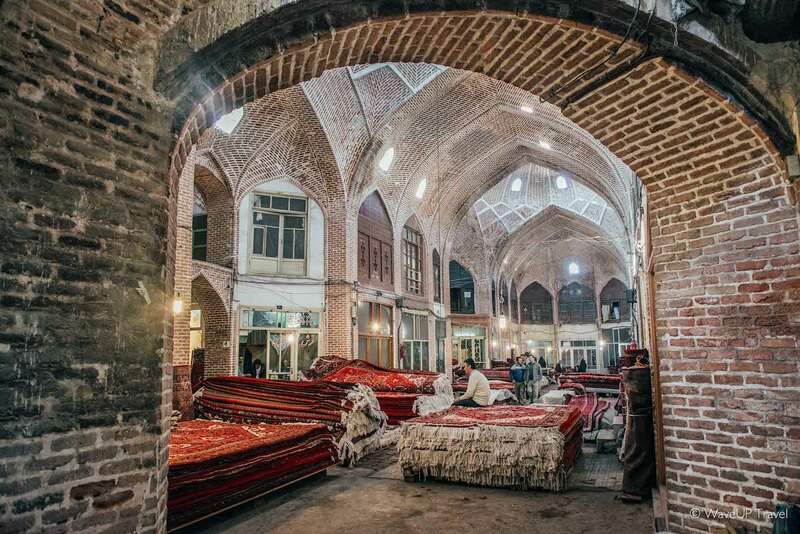 A hub of science and culture in Iran – and also a world capital of carpets. Visit the famous UNESCO listed bazaar to admire its domes or see the many museums and mosques. Otherwise – just relax at local-favourite Golistan Park. 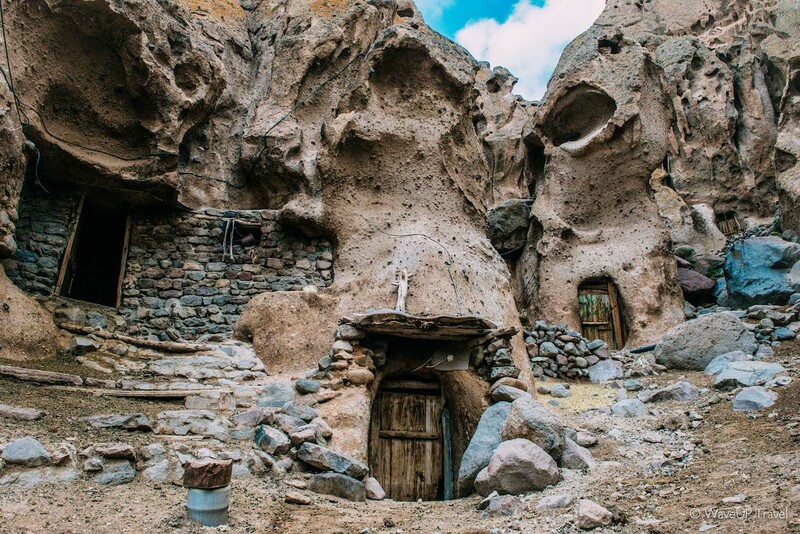 Kandovan – a village hidden in the picturesque cliffs near Tabriz. Its name is the plural form of “kando” – meaning bee’s hive. Legend says that inhabitants dug homes in volcanic rocks to escape from Mongolian invasion. Today – Kandovan is one of the most popular touristic spots in Iran but still remains relatively unexplored compared to the rival Turkish Cappadocia. 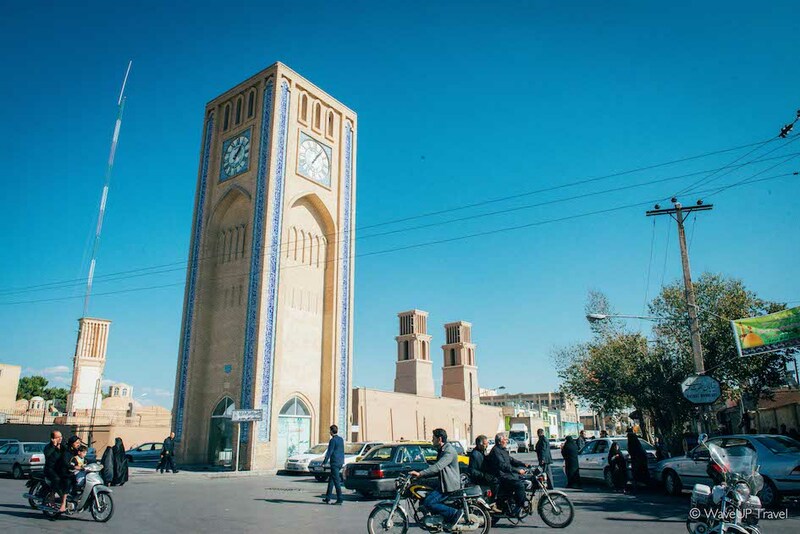 Kashan – a large oasis in the region of central deserts along the Qom-Kerman road. Visit iconic domes, traditional houses and a world famous Fin Garden. Feel the contrast of oasis greenery to the vast dry wastelands. 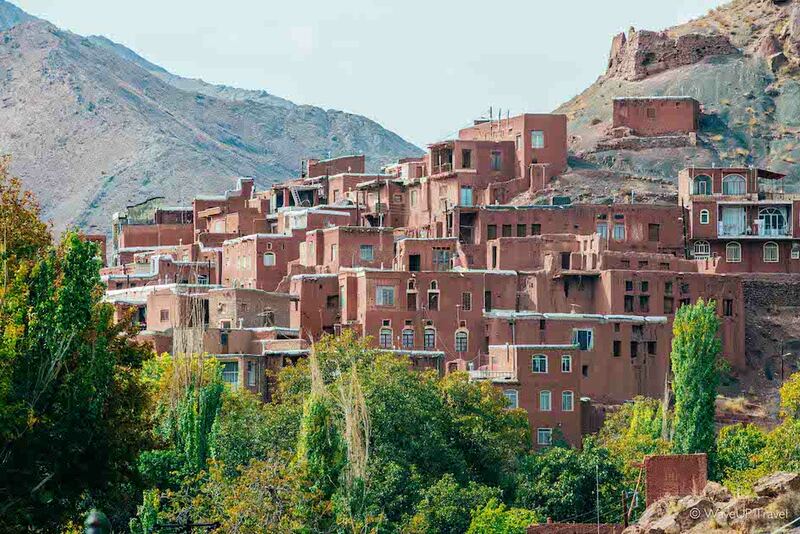 Abyaneh – a settlement of adobe-colored houses lost among the spectacular red mountains. All of the young population has moved from here a long time ago, but elders still remain – and, true to the traditions of their ancestors, they are one of the few in Iran who still practice an ancient Zoroastrian religion rather than official Islam. Their way of life and ancient dialect are practically unchanged – as years go, women still wear traditional clothes with painted roses ornament. Esfahan – one of the most beautiful cities in the world. Locals proudly call it “”Nesf-e-Jahan” – “Half The World” in Persian. In the past being the ancient capital of Persia today it is the third largest city in Iran. 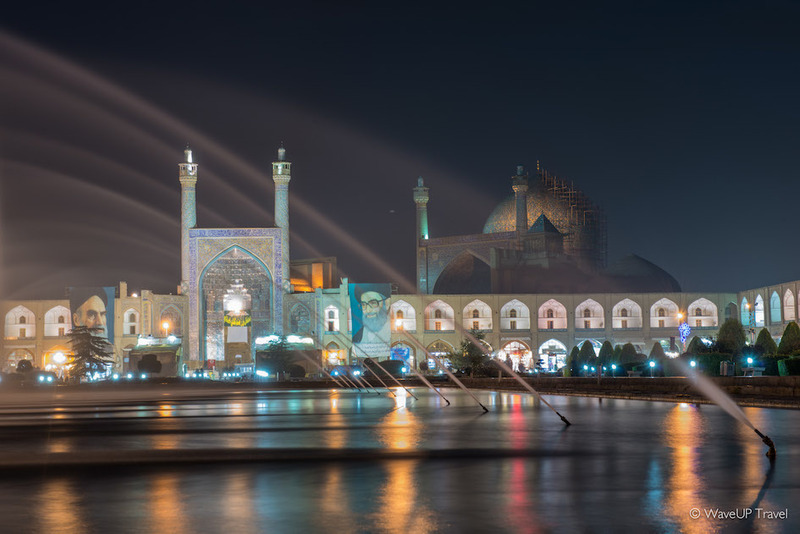 Isfahan is famous for its architecture – tree-lined boulevards, covered bridges, mosques and minarets, and – the best of all – the magnificent Public Square with the famous bazaar around it. 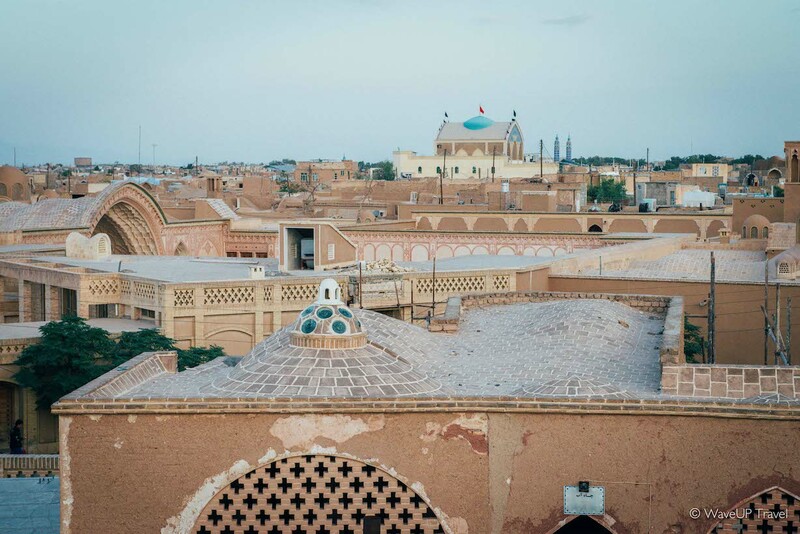 Yazd – an ancient city the history of which goes back to the Sassanian period. A centre of Zoroastrian culture. A city, architecturally unique due to the many centuries of adaptation to desert surroundings. A city, that was part of Silk Road, once even visited by Marco Polo. Make sure to wander around to admire the ancient system of windtowers – and afterwards shop for carpets, silk products and delicious sweets nearby. Shiraz – a former capital of Iran and a heartland of Persian culture for more than 2 thousand years. A city of gardens, where you can find the tombs of the most beloved Persian poets – Hafez and Sadi. Home to one of the most famous sort of wines in the world – Syrah. The city today is associated with education, nightingales, poetry and wine. 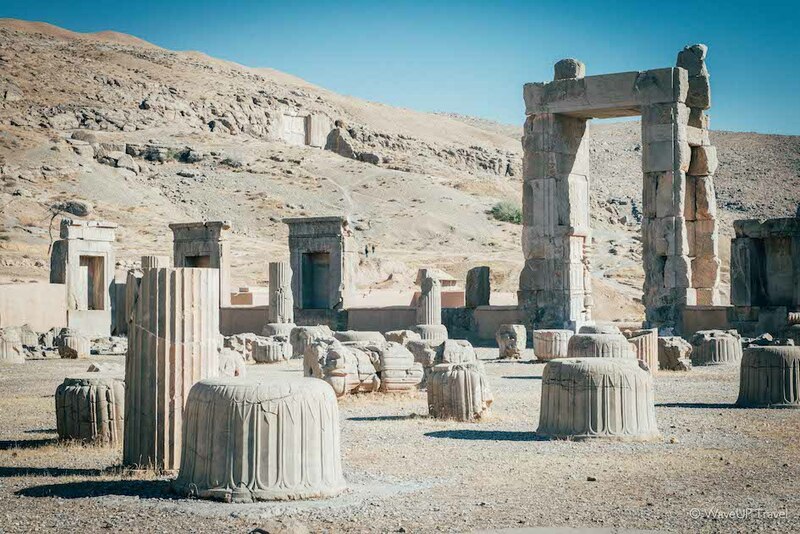 The main attraction here – Persepolis, an old capital of Persia ruined by Alexander the Great.